Young Hunting mend a broken heart on "Every Living Thing." 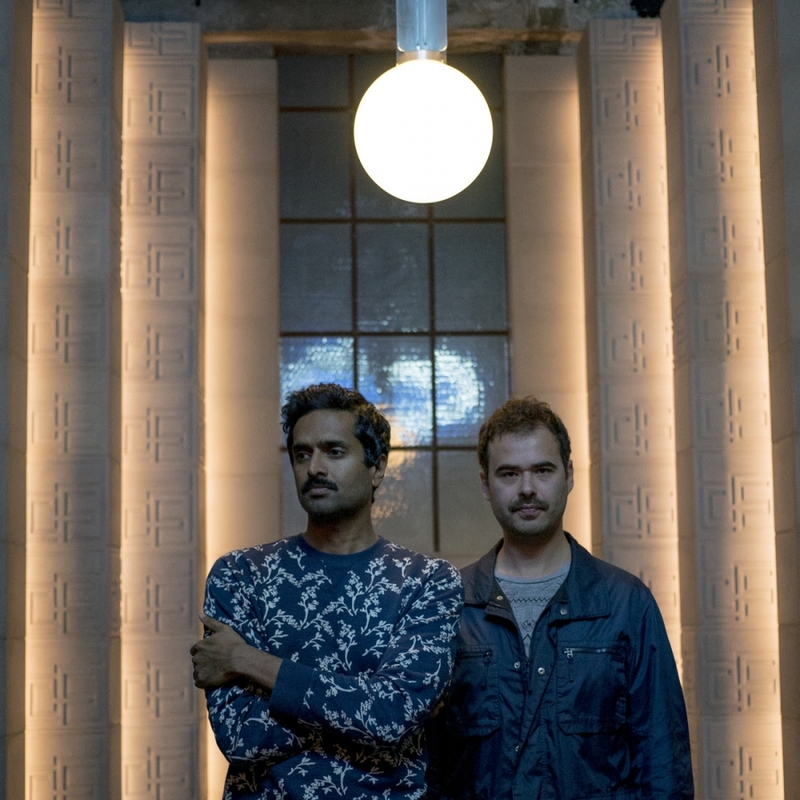 The latest single from the indie pop group marks their surprising return after five years, a period that found primary songwriters Hari Rex and Ilya Mxx dabbling with various projects while they occasionally worked together at Grandma's Dojo in Koreatown. The short absence must've done wonders to their songwriting craft, as "Every Living Thing" is an exquisite lovelorn ballad that incorporates the twinkling sounds of '50s AM-radio while inserting just a touch of their intricate chord progressions.